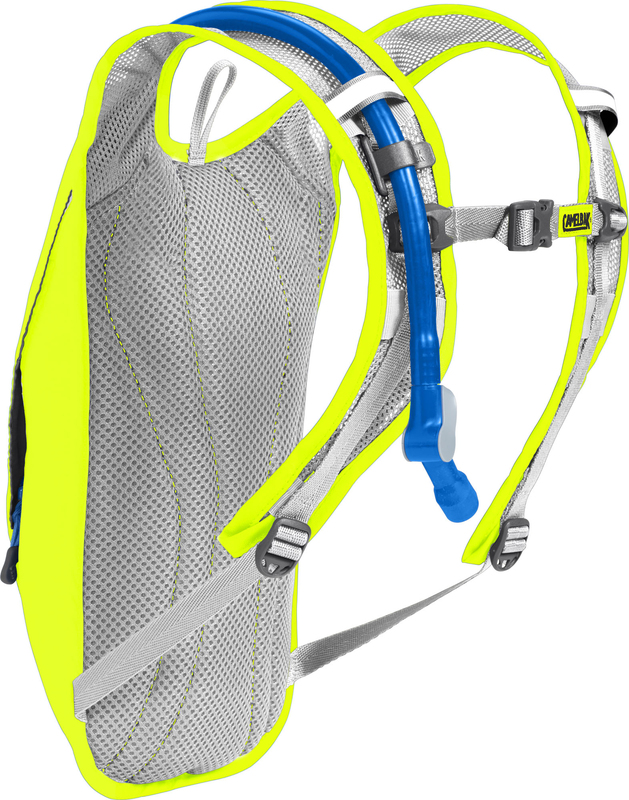 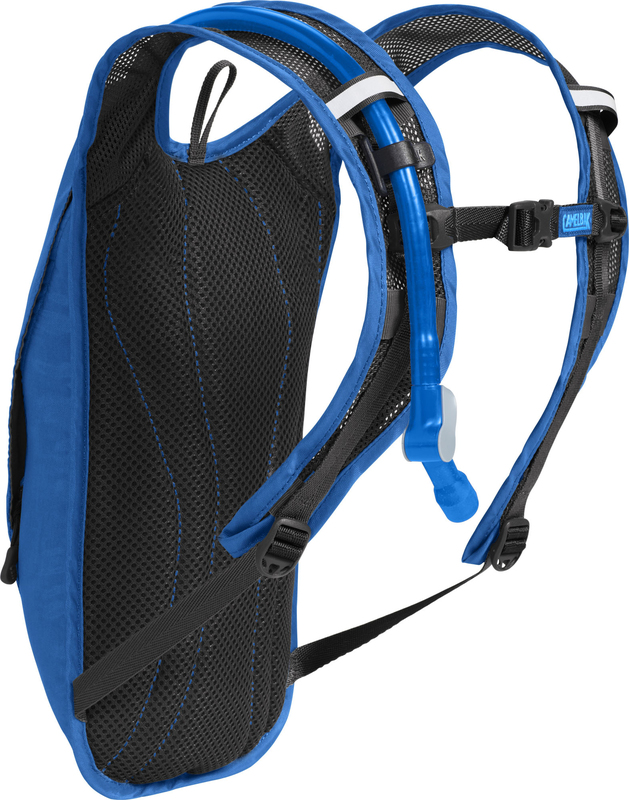 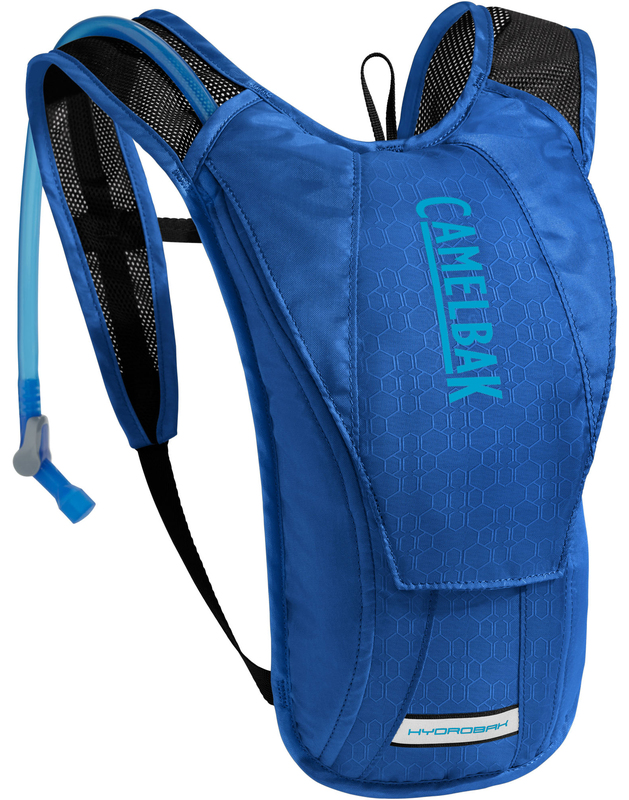 The Camelbak HydroBak is the perfect minimalist bike pack. 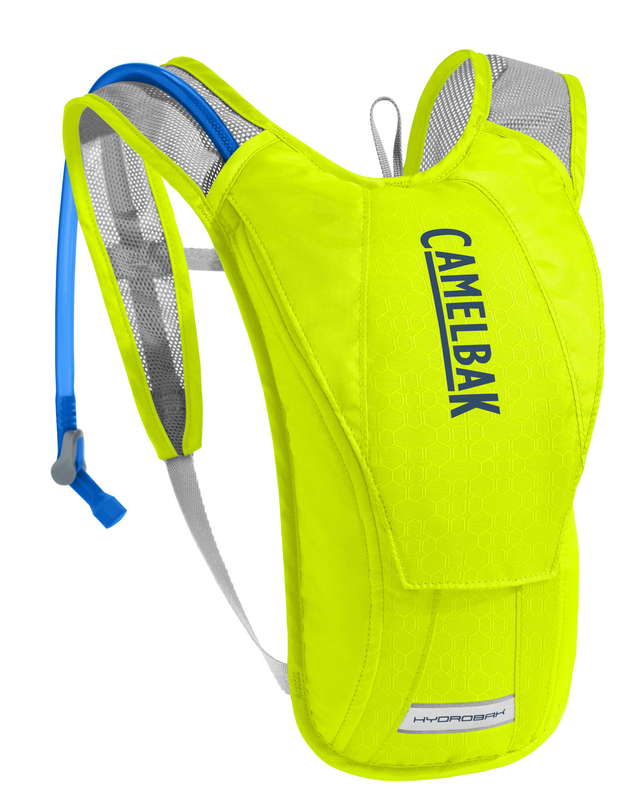 Carry enough water for a 2 hour ride and easily store your keys and wallet in the safe zip pocket. 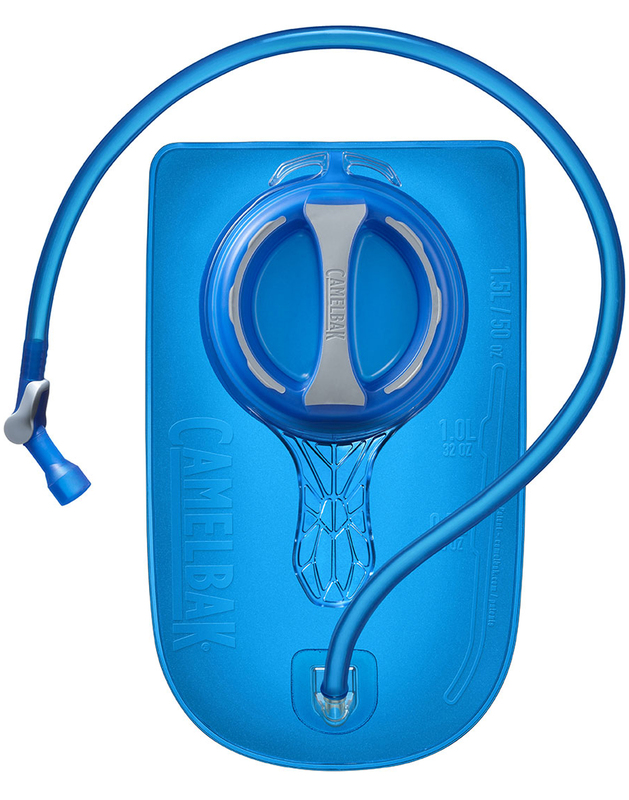 The pack also features the new Cruz reservoir which provides you with 20% more water per sip.